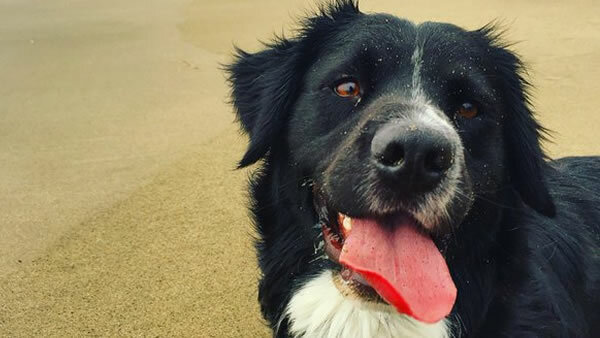 SAN FRANCISCO (KGO) -- In honor of National Puppy Day, ABC7 News launched a big adoption event on March 23, 2016 with our Perfect Pet partners to help dogs at local agencies find forever homes. From 4:30 a.m. to 8:30 a.m., we featured puppies from Friends of Alameda Animal Shelter (FAAS), the San Francisco SPCA, and the Silicon Valley Humane Society. 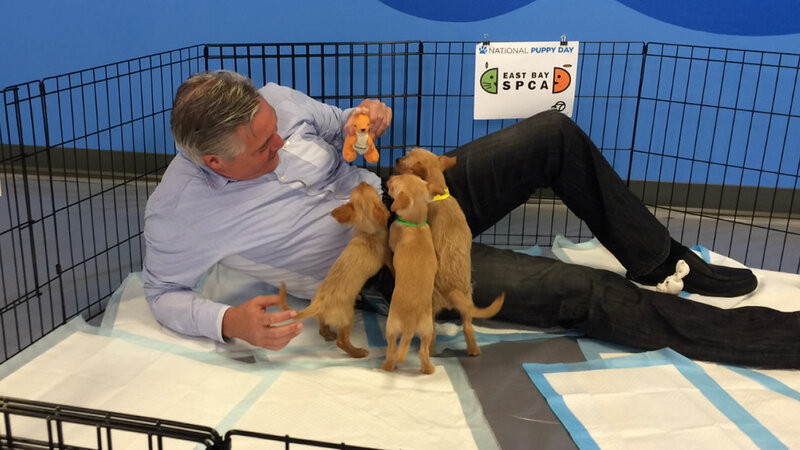 Then from 8 a.m. to 11:30 a.m., we had a look puppies with the East Bay SPCA and the Peninsula Humane Society & SPCA. In honor of National Puppy Day, ABC7 is launching a big adoption event with all of our Perfect Pet partners to help dogs at local agencies find forever homes. We also got in the spirit of puppy day by featuring photos sent in by our viewers and our news team. 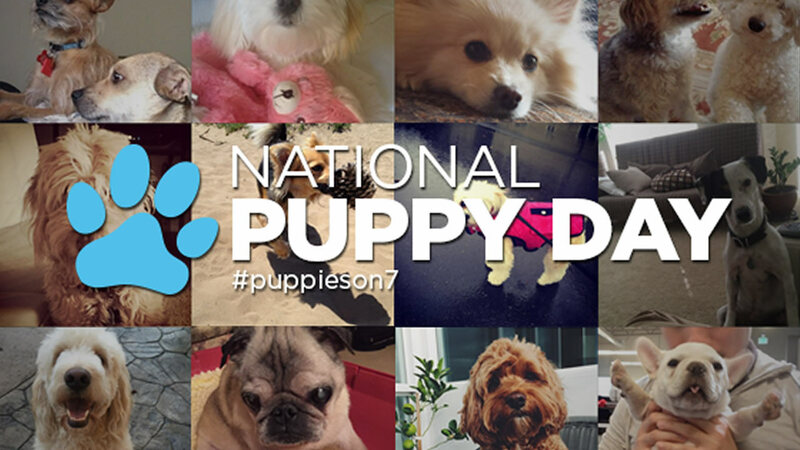 To help celebrate, you can send photos of your pups by tagging them #puppieson7 on Twitter, Instagram, or Facebook! You can also email them to uReport@kgo-tv.com. In honor of National Puppy Day, ABC7 News is launching an adoption event and we're getting in the spirit by featuring photos sent in by our viewers and our news team. Click here to learn more about our Perfect Pet program, and for information on animal shelters around the Bay Area.